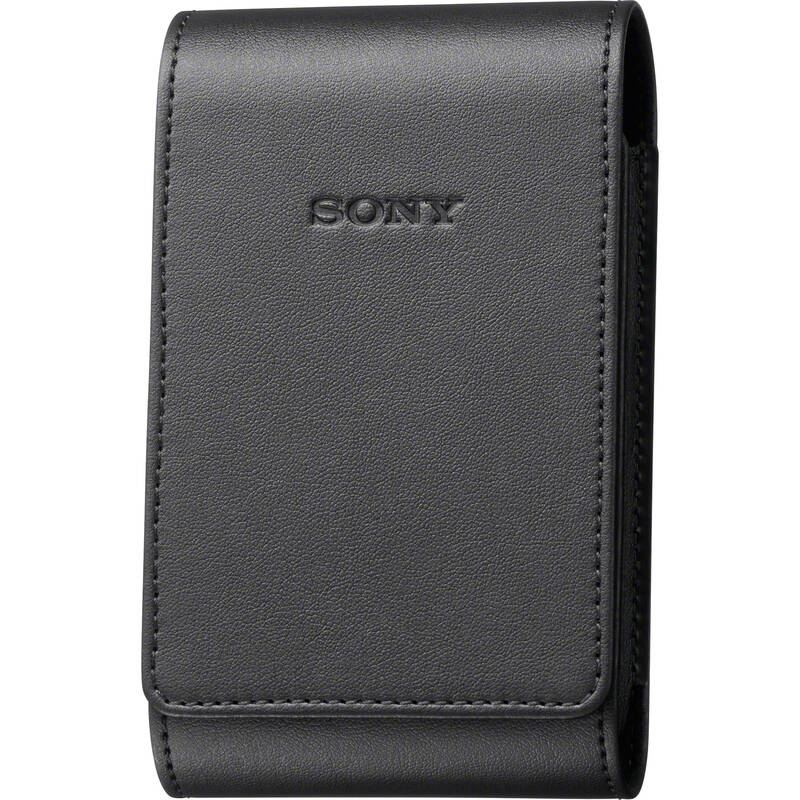 The Soft Carrying Case for HDR-MV1 Camcorder from Sony features a lightweight and compact design as well as a leather-like finish. 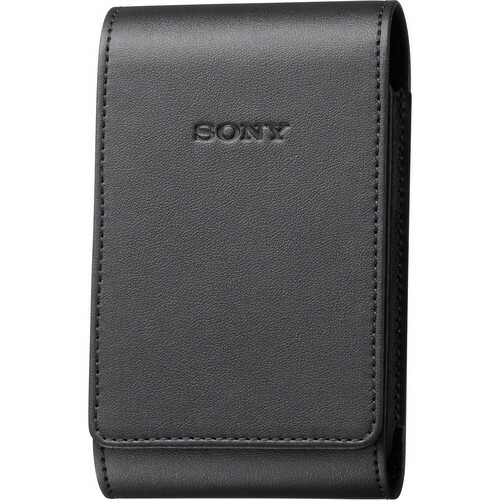 The case protects your camera from scratches and is small enough to toss into a larger bag or purse. Box Dimensions (LxWxH) 5.8 x 3.4 x 1.3"
Soft Carrying Case for HDR-MV1 Camcorder is rated 5.0 out of 5 by 1. Rated 5 out of 5 by HFmusic from Fits great! Perfect! You can even still use the lens cap when the camera is in the case.